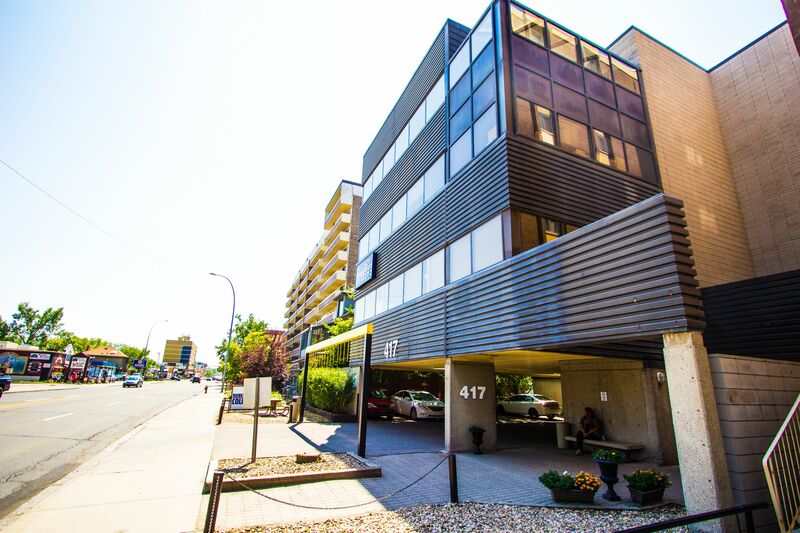 417-14th Street Building is a four-storey Class C suburban office building constructed in 1981. 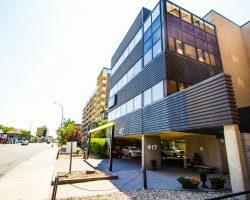 Located on a high traffic arterial, this property is directly connected to downtown Calgary’s commercial core. 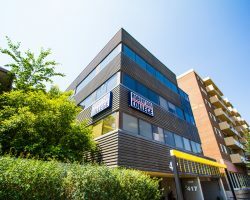 The building is located in Calgary’s Kensington district, a unique and trendy village with over 100 shops and restaurants. 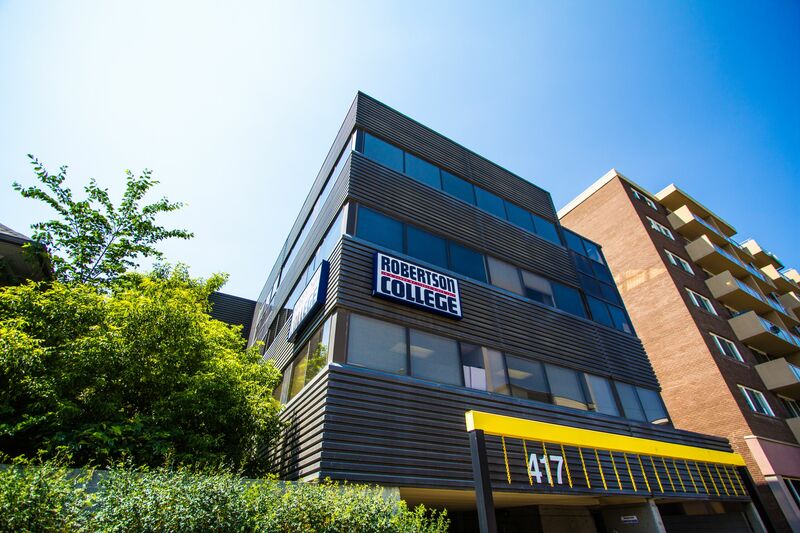 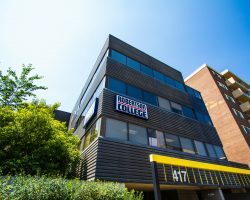 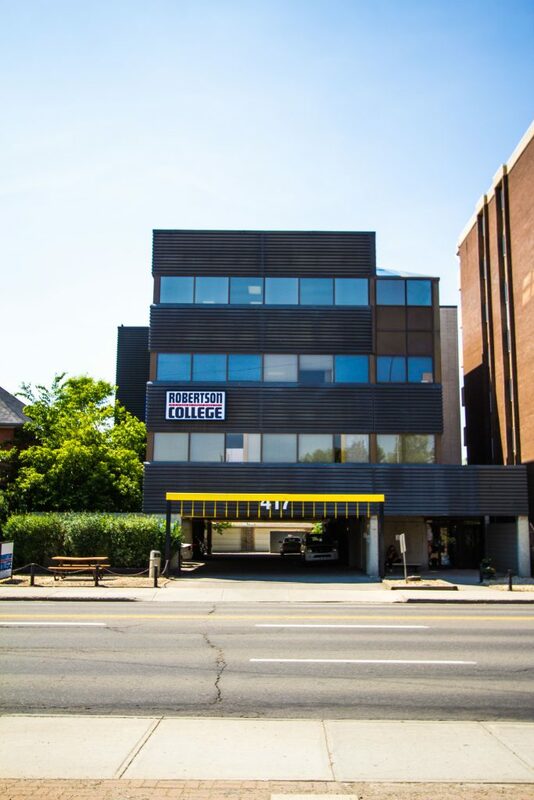 417-14th Street Building is composed of 17,517 square feet of leasable area and is 100% occupied by Robertson College. 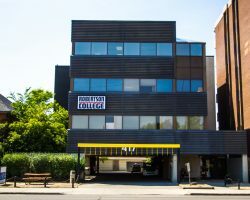 417-14th Street Building has 16 parking stalls for a ratio of one stall per 1,100 square feet of leasable area. 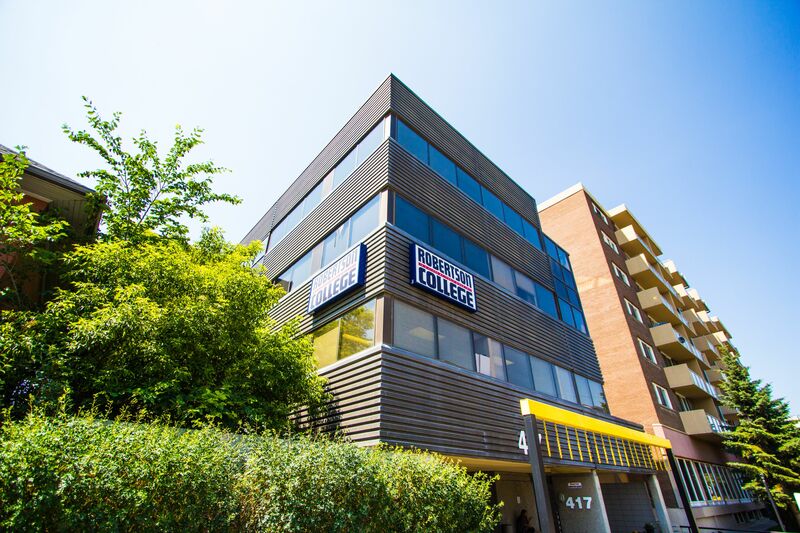 Located within the trendy Kensington district with many shops and restaurants nearby.